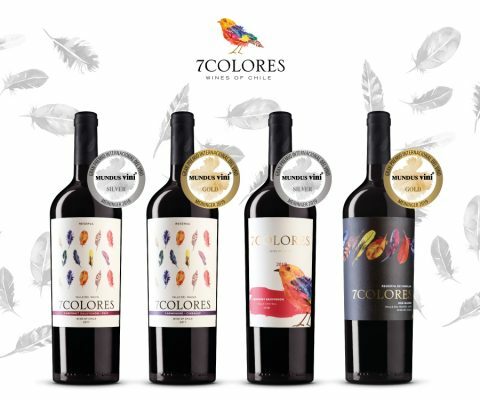 In the recent spring tasting of MUNDUS VINI, one of the most important competitions in the world developed in Germany and held last February, we obtained Gold Medal in our wines Reserva Carmenère-Cinsault 2017 and Reserva de Familia Red Blend 2015; while Cabernet Sauvignon-País 2017 and Cabernet Sauvignon 2018 received Silver Medals. Founded by Meininger Verlag fifteen years ago, MUNDUS VINIS is held twice a year, the summer tasting in August, and the spring tasting in February. His professional jury is composed of winemakers, wine producers and distributors, somelliers and specialized journalists from all over the world, who taste wines, sparkling and liquors.